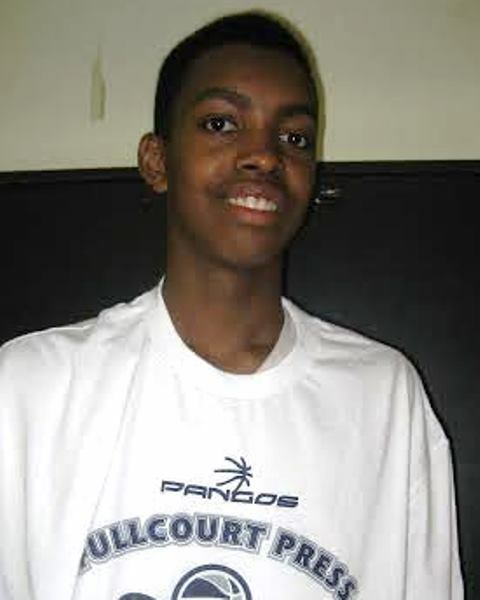 A 6-10 skilled long and lean left handed forward with tremendous upside and potential. Montgomery has a nice feel for the game as this stage and he has the ability to score from all three levels and finish in transition or half court sets off the bounce or in the air with solid leaping ability. He runs the floor well for a young talent, he has a solid and developing pull up off the bounce, he can catch and shoot from beyond the arc, etc. 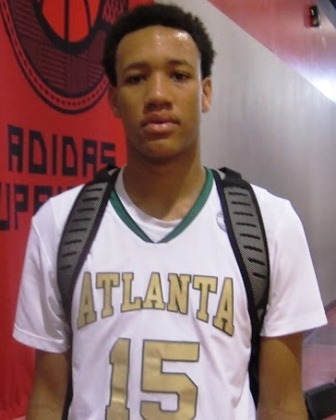 Already dominant with instincts and skill, Montgomery is scratching the surface and he debuts at #1 in the 2018 class nationally after a stellar spring and summer campaign with the Atlanta Celtics. 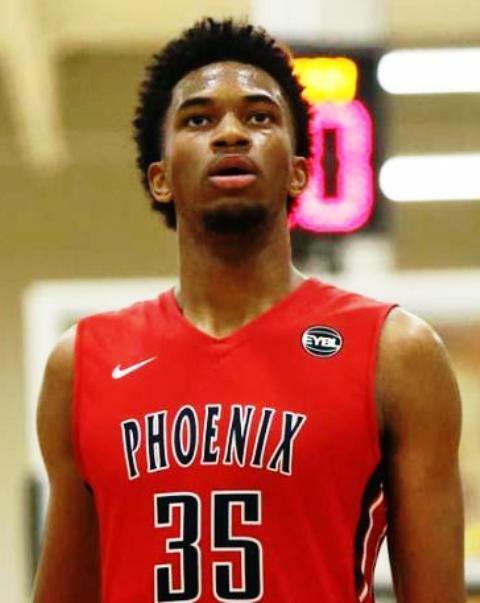 An elite level forward with athleticism who excels in the open court, Bagley has instincts, size, length, handles, explosion, and an ability to dominate in transition, finish in traffic, and score in the post with dominant results. Defensively Bagley has excellent instincts and he uses his length and athleticism to collect rebounds, alter shots, and block shots with solid timing and anticipation. A highly regarded standout who stood out at the middle school ages with a high level of consistency, Bagley is already regarded by most as one of if not the premier freshman in the country. A strong and powerful young interior prospect, Reid has a nice long frame that he pairs with solid instincts to form an intriguing prospect at first glance. Add to the mix athleticism, an ability to finish in transition, solid footwork and explosion around the basket, dominant rebounding and shot blocking skills, and a jumper that can extend beyond the arc on occasion and you have one of the premiere freshman talents in the country. Competed with the Sports U-Team IZOD program this past summer. One of the premiere talents in the county, Brown is an explosive perimeter talent with versatility, athleticism, size, length, etc. He can play either guard spot with dominant results and he has handles, breakdown skills, vision, etc. that he pairs with the ability to score at all three levels in a variety of ways and create easy opportunities in transition and half court sets. His toughness and max effort on both ends of the court are two intangibles that set him apart from a lot of talented prospects at this stage. An excellent young talent with high major impact potential, Brown played with the Mac Irvin Fire program this past summer. A long wiry lean forward with instincts and athleticism, Brown drips with upside and potential and he’s really just scratching the surface of that. 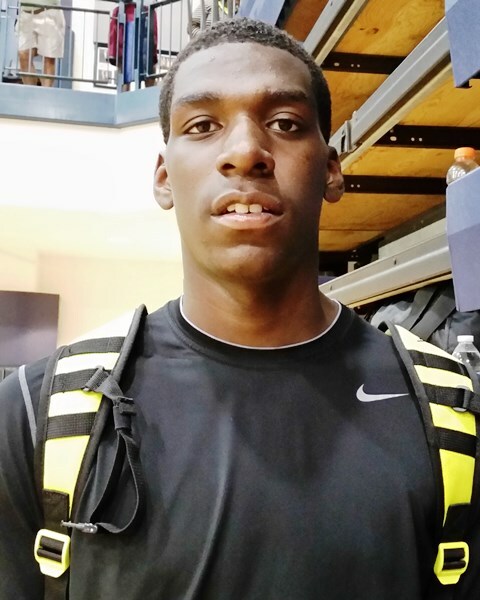 He runs the floor well, can finish around the basket, has solid elevation and an ability to score in transition, etc. One of the premiere young talents in the country, Brown played with the Sacramento based Play Hard Play Smart program during the summer. 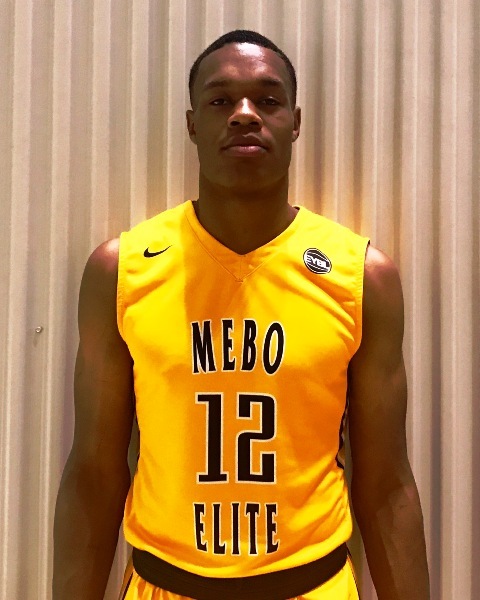 A big strong and powerful young talent with excellent size and length, Bickham continues to elevate as a talent and he delivered another quality summer campaign while playing up at the 15U level with the Wisconsin United program. 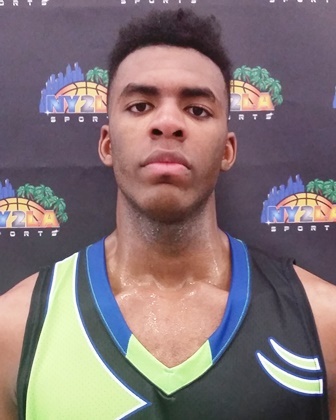 Bickham moves well for a big talent his size, he has solid instincts and feel in the paint, he attacks the glass, and he has nice shot blocking ability. His range extends out to 15 feet on occasion and he looks the part of a potential 7 footer with continued growth and development. Bickham's best basketball lies ahead as he's just scratching the surface of his enormous potential both physically and production wise. One of the premiere and most decorated young lead guards in the country at this stage in terms of game production, Ramey has a national championship to his resume at a young level and he helped his Team Ramey squad capture the inaugural NY2LA Sports Generation Next Basketball Association “GNBA” championship with an undefeated mark during the spring and summer. 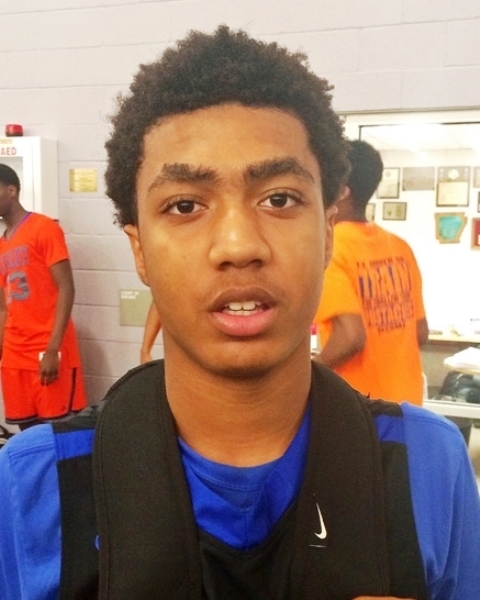 He shared Co-MVP honors at the prestigious Generation Next All-Star Camp in early August. 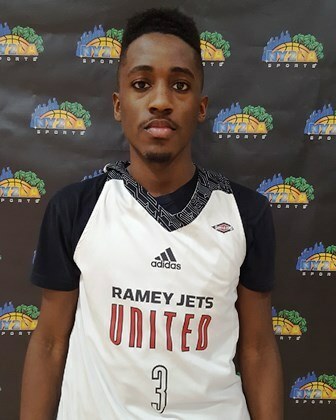 Ramey has size and length that he pairs with instincts and skill as he can score with explosive results and create both in half court sets and transition. The talented young floor general is at his best in big games and as the intensity and atmosphere elevate, so does his game and overall floor production. This was evident in the GNBA quarterfinals where he dropped an electric 38 point effort including a game tying basket at the buzzer to help Team Ramey outlast a powerful Mac Irvin squad featuring the likes of Marquis Brown, Chase Adams, Joffari Brown, etc. A strong and gifted young win with range and explosive scoring ability, Woodard can score from all three levels and he’s at his best with the ball in his hands where he can attack the rim off the bounce, knock down a mid-range pull up, and raise up and drill the trey ball. He has a big strong frame and he could easily slide down to the small forward position if he keeps growing but regardless he’s a potential high major level talent with nice upside if he continues to grow and develop in the coming years. Played with DA House during the summer. A talented and gifted young guard from Georgia, Lewis can excel with the ball in his hands or without. He has nice size, length, and strength for a young guard and he pairs that with handles, breakdown skills, quality vision, instincts, and a solid perimeter stroke. He can score from all three levels and has nice open court transition skills in terms of both scoring and creating. Defensively he possesses nice instincts and can disrupt things by jumping the passing lanes or playing solid on the ball defensive on occasion as well. 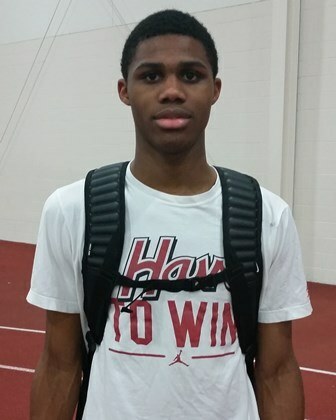 Equipped with solid physical and skill tools, Lewis shined at the 2014 John Lucas Camp this past May and he’s a consensus top 10-20 level talent nationally in the 2018 class at this stage. A strong and explosive open court wing talent who can play the 2 or the 3 spot, Dillard is at his best in the open court and flying in transition. He has nice size and length and he pairs that with athleticism and instincts to form a lethal young slashing wing talent. He can handle the ball, create, attack off the bounce, elevate, etc. and with continued hard work and development he looks the part of a high major level wing talent on the rise in the state of North Carolina where he stood out with the Team Felton program this summer. Note - Photos of Nazreon Reid and Robert Woodard courtesy of Corey Evans of Roundball Rundown Report - Jordan Brown photo courtesy of Ronnie Flores.